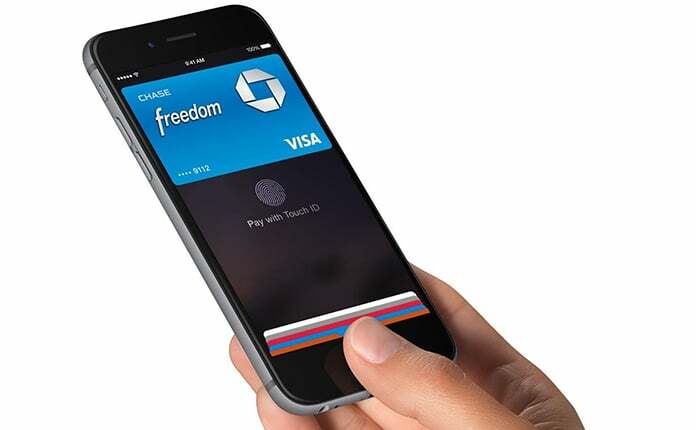 If you own an iPhone you probably do have a credit card associated for several reasons. You may be using it for downloading apps from the App Store or making NFC-based Apple Pay payments. But a credit card is one such information everyone needs to keep secure from identity theft, viruses, and other malware. That’s why it’s important to know how to remove credit card from iPhone. Whether you’re planning on changing your iPhone or think you’ll never use your credit card again, it is important you remove your credit card information from your device. 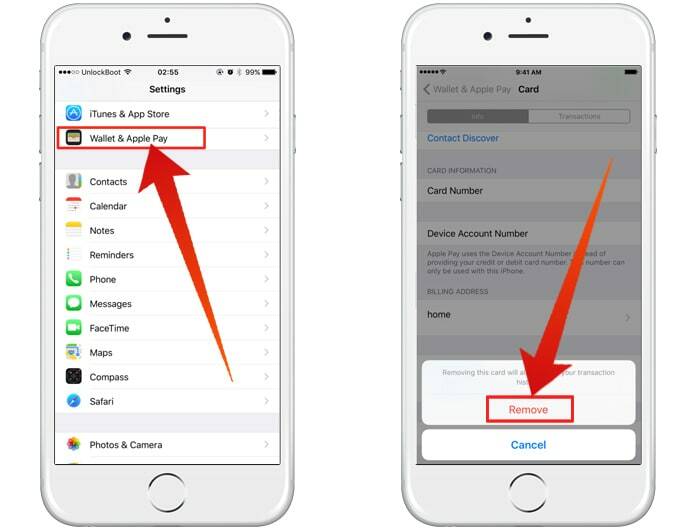 Listed below are three ways to remove credit card from iPhone or iPad. Your credit card is most likely to be associated with the Apple ID and will be billed anytime you buy apps, in-apps purchases, movies and more from App Store, iTunes and Apple’s other digital stores. Open App Store and scroll down. Click on the Apple ID button. From the menu that pops up, click on View Apple ID. Authenticate your Apple ID via password or Touch ID. Once you’re in the Account Settings, click on Payment Information. You’ll see your credit card information on this page. Under Payment Type click on None and your credit card information will be removed from your Apple ID. Tap on the Done button in the top right corner. Though the first step would be sufficient for many people when trying to remove credit card from iPhone but not if you have your credit card associated to Apple Pay as well. If you have your card attached to Apple Pay you’ll be billed anytime you make an Apple Pay purchase or an NFC purchase at a retail shop that supports these kinds of payments. Find Wallet & Apple Pay by scrolling down and tap on it. 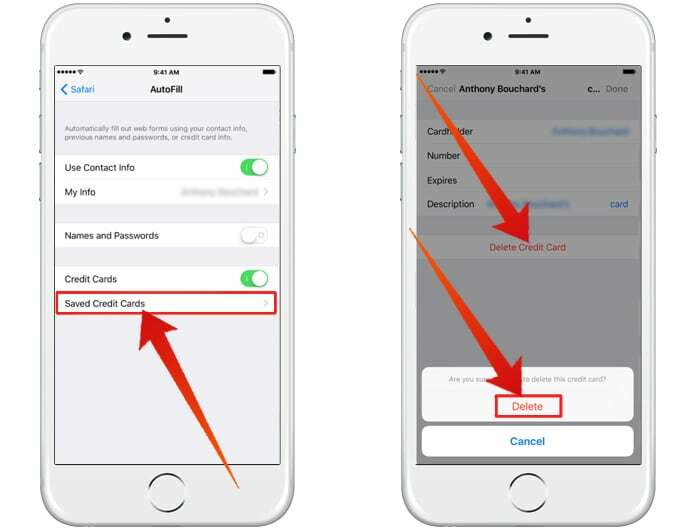 You’ll be shown a list of credit cards associated to Apple Pay, tap on the one you want to remove. Scroll down and click on Remove to confirm the action. 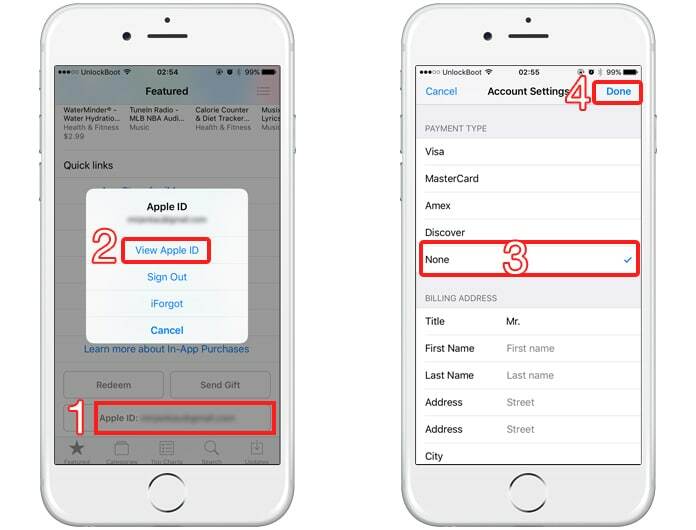 If you still haven’t been able to successfully remove credit card from iPhone that means you have allowed access to iOS to automatically fill out your personal data in forms on the web that require payment information to complete a transaction. Find Safari from the Menu and tap on it. Next, tap on the AutoFill cell and go on to click on the Saved Credit Cards from the next menu. Authenticate with Touch ID when asked. Tap on the credit card you wish to remove. Once you’re on the screen with the credit card’s information, click on the Edit button located at the top right. Click on the Delete Credit Card button and confirm delete. This is all there is to completely remove any card info present on your iPhone. Although Apple’s iOS is very secure when it comes to protecting your information, however, it is still a good practice to remove credit card from iPhone particularly when you’re planning on selling it.